FSM Board: Your vote for Best Score 1968 awarded in 1969? 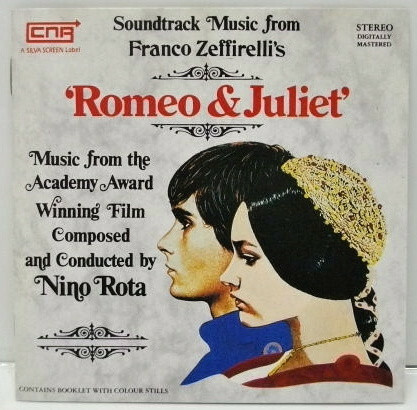 General Discussion: Your vote for Best Score 1968 awarded in 1969? Who would you have voted for or who do you think should have won? I would have voted for Jerry. Well personally, I agree with the Academy giving the Oscar to Lion in Winter, such a powerful score. Yes Tack, it is a great score. Always loved the Regis Recum Retisimi! I enjoyed my LP Album of this Soundtrack. "Dang, someday I should put some Gregorian Chants in one of my scores and maybe I'LL win an Osca!" 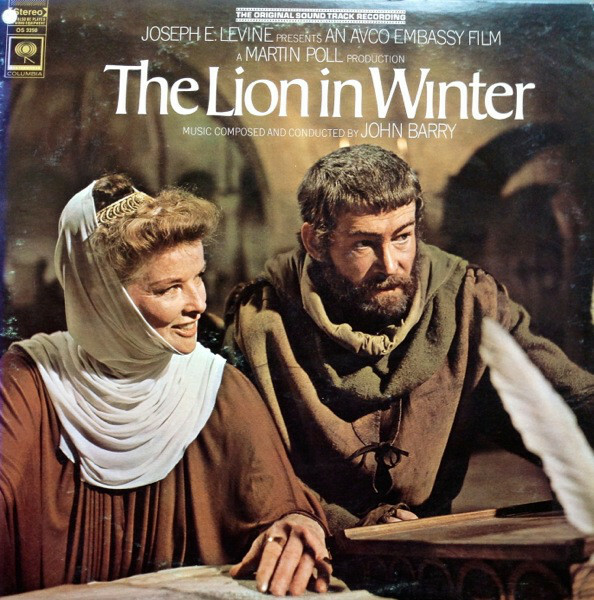 I love Jerry's POTA, but John Barry's LION IN WINTER is fantastic, utterly amazing - it sounds fresh and contemporary today (at least to me). Many times I think the Academy has gotten it horribly wrong, but I won't disagree with them on this one. I think they should have all won. Not a duff score in the whole bunch. Of those, PLANET OF THE APES. My all-time favorite of Barry vs. one of my favorites of Goldsmith. Of course THE LION IN WINTER! That rare case, when Academy chose really the best score, without any doubt. I kind of feel sorry for Planet of the Apes, because it definitely deserved an Oscar, but in this particular year, I do support their choice of The Lion In Winter. ONCE UPON A TIME IN THE WEST did not hit American screens until the following year making it eligible as a 1969 best score nominee. Incidentally, THE GOOD, THE BAD AND THE UGLY could've been nominated in '68 as it arrived in the U.S. three years after it's 1966 debut! I know all this seems stupid, but that's the way things went. PS - I feel THE LION IN WINTER was worthy of taking the honor. PSS - I love that both THE SHOES OF THE FISHERMAN and later DRAGONSLAYER received nominations since both contained elements from North's rejected 2001 music. A nice vindication for North's work. I have to give it up for Planet of the Apes, which was imo far more imaginative and risk-taking than Lion in Winter. That said, I never gelled with LiW at all and find it (and the majority of what I've heard of Barry's work) insipid and boring. Lion in Winter was the Best Score. The Academy made the right choice: The Lion in Winter. Seems to be a battle here between John's lion and Jerry's apes, with the lion sprinting into the lead. I suppose Alex's fish had no chance on dry land, but I'm genuinely surprised that Lalo's fox has been left way behind. I think it's a truly exceptional animal/score. In fact, as I mentioned before, they should have all won. I’ve probably heard around a hundred Goldsmith scores and although I like many of them, none of them does anything for me emotionally, whereas the least John Barry work immediately feels as if the notes are tattooed on my soul. The Lion in Winter, of course!